This handsome mid to late C18th Grade II Listed home beautifully combines a wealth of period features with all the comforts and more that you would expect from a modern family property. 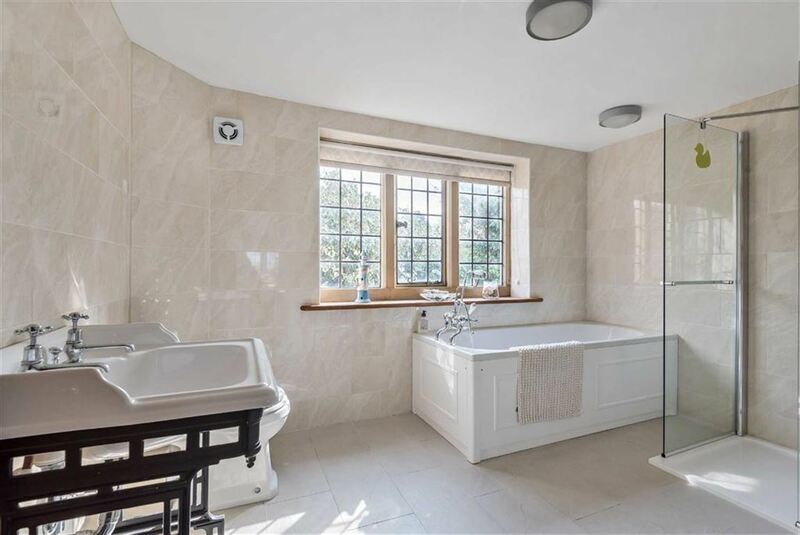 Exposed beams, fireplaces and stone mullion windows effortlessly blend in with contemporary bathrooms and a bespoke kitchen. 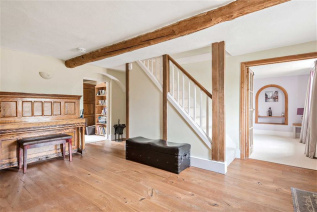 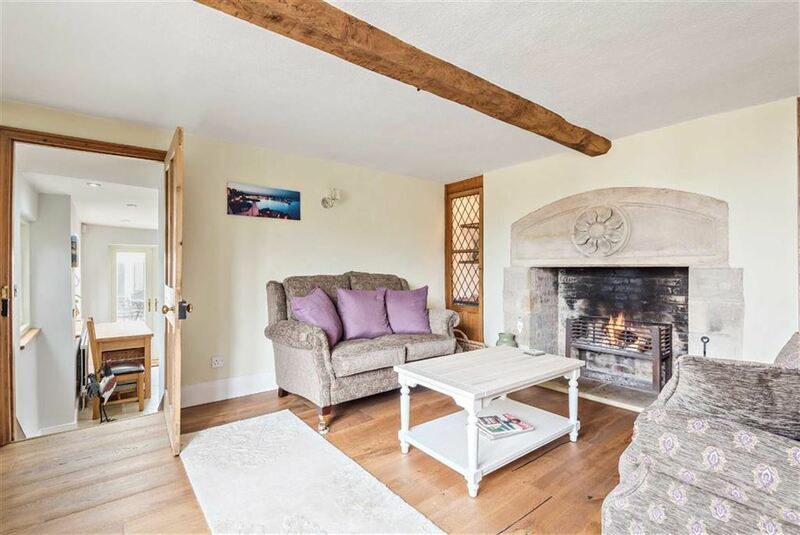 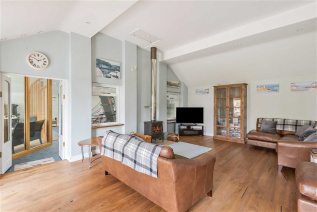 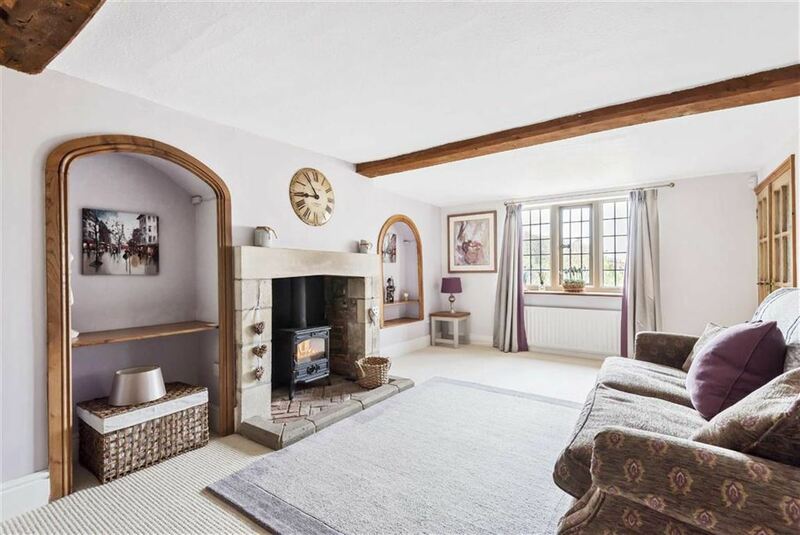 An entrance hall with engineered oak flooring leads off to 2 reception rooms- dual aspect sitting room with log burning stove and dining room with an inviting open fire. 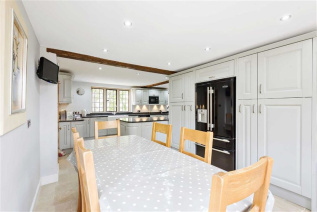 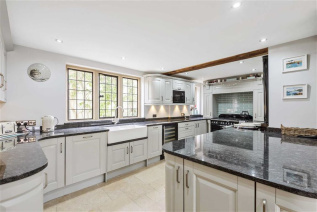 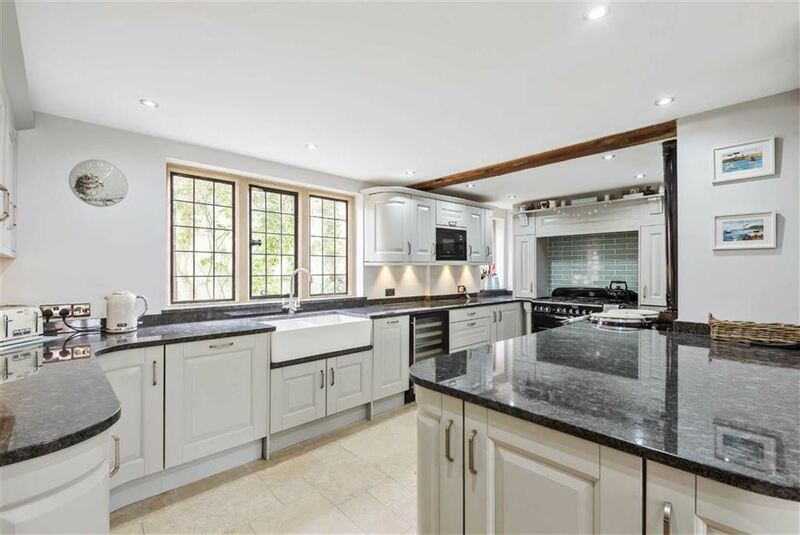 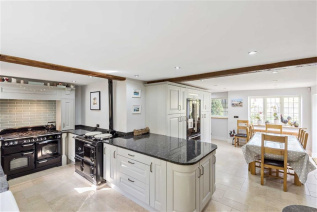 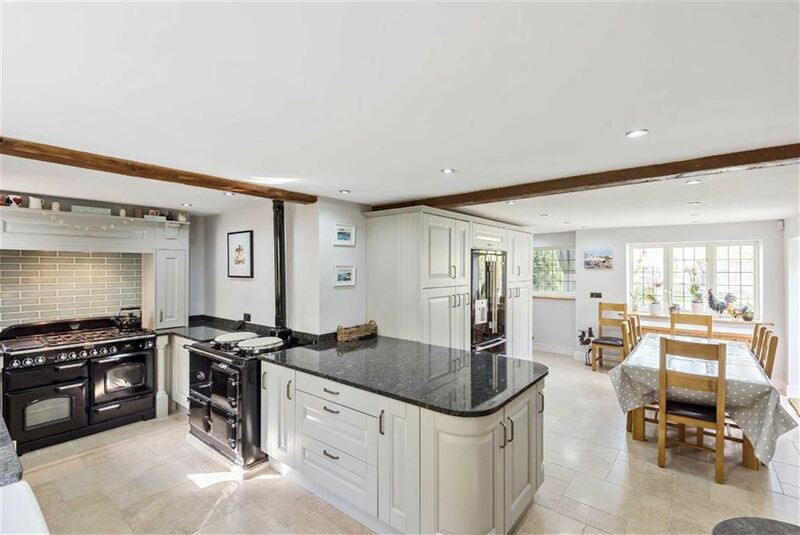 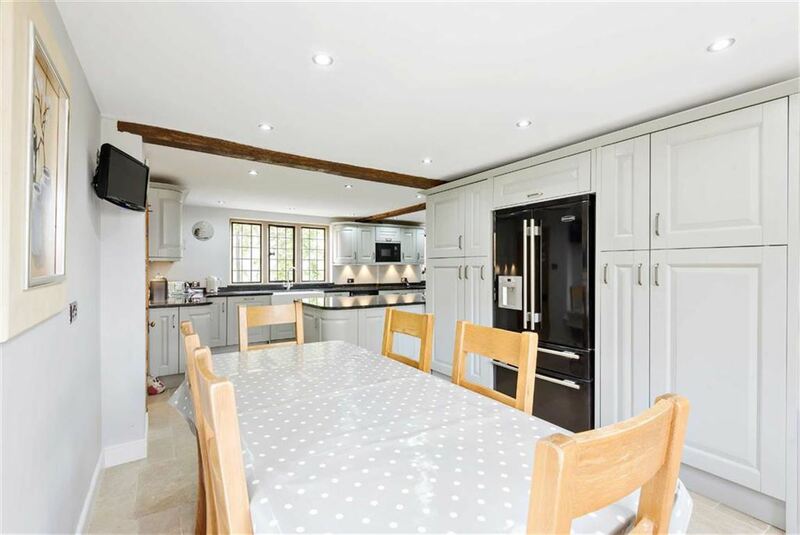 The stylish kitchen has limestone flooring and granite worktops, and is well equipped with an oil fired AGA, Rangemaster, American style fridge/freezer, wine chiller and microwave oven. 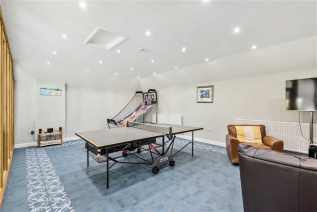 There is a utility, shower room, flexible downstairs bedroom/study, and an impressive 22ft vaulted drawing room that leads through to an excellent play room. 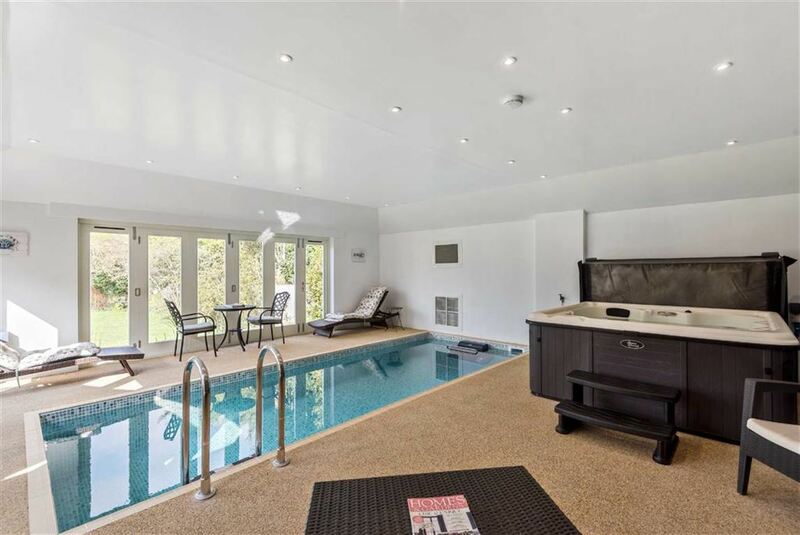 A noteworthy feature is the indoor training pool/swim spa and hot tub with 2 sets of bi folding doors that would be fabulous to open up in the summer months onto the extended patio sun terrace. 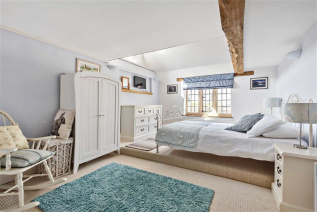 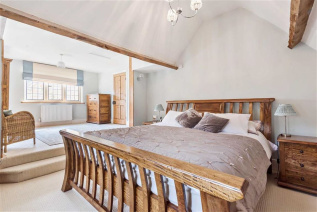 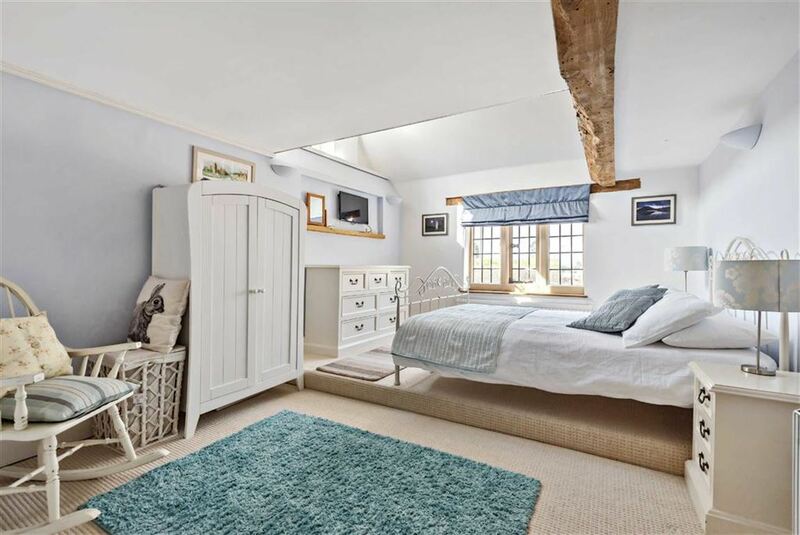 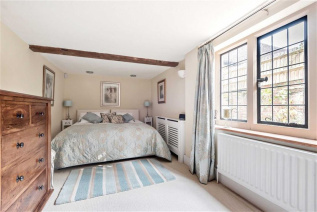 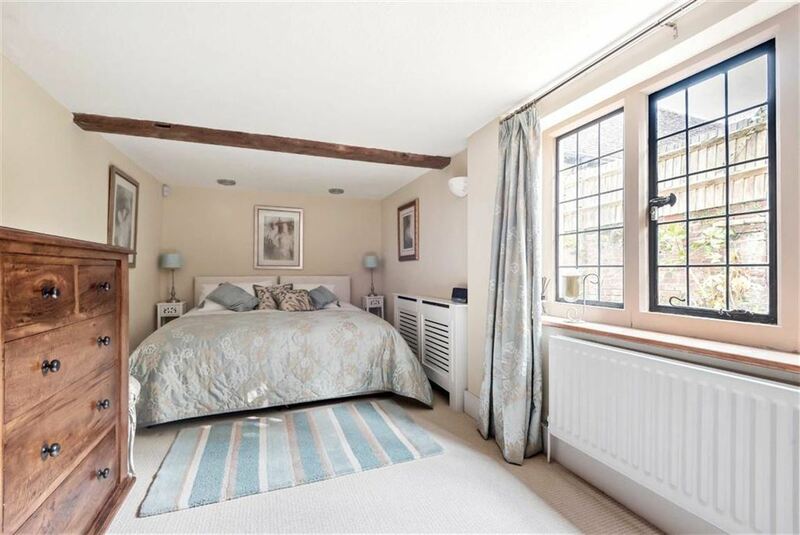 Five good bedrooms are complemented by 2 refitted bathrooms and a mezzanine area that young children would love as a den. 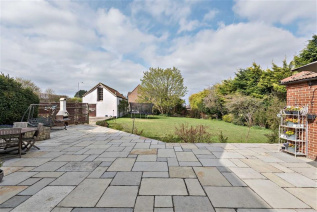 Outside a sweeping driveway provides ample parking, there is a private garden with established beds and seating areas. 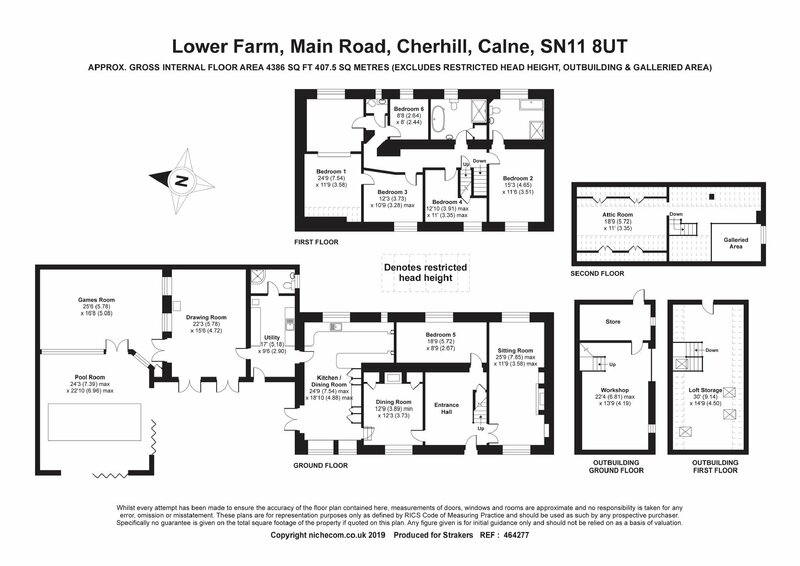 The outbuilding has consent granted for an annexe. From Calne proceed out of the town in an easterly direction along the A4 through Quemerford and on reaching Cherhill continue up 'Labour in Vain Hill' and into the village and Lower Farm is on the left, marked by our For Sale board. 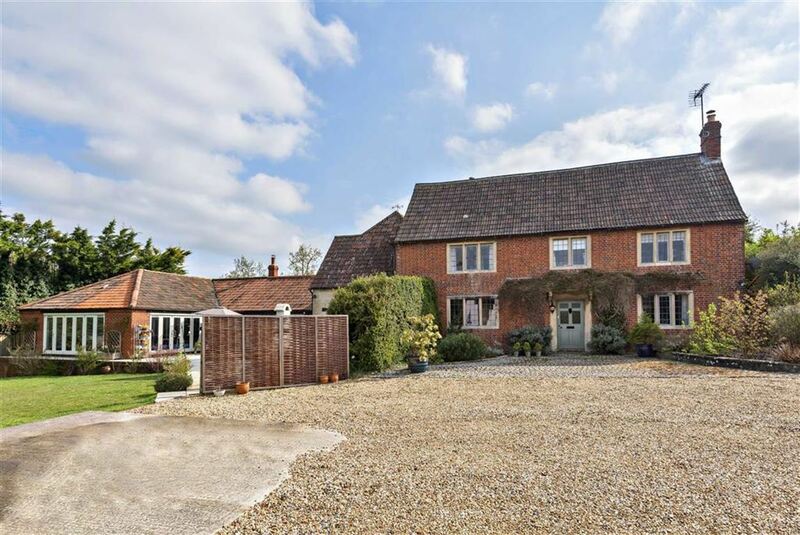 Cherhill is a popular village, with a school, public house and church, situated on the edge of the Marlborough Downs with excellent walking and riding close by. 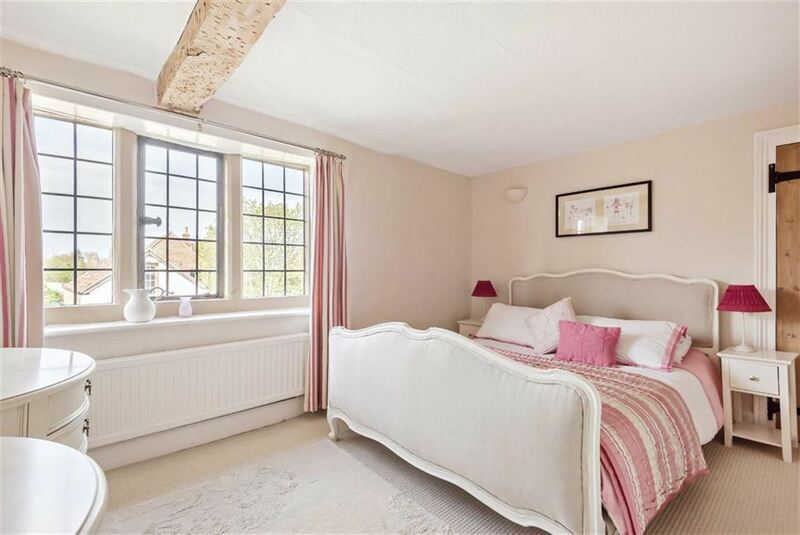 Comprehensive amenities can be found in the neighbouring towns of Calne, Marlborough and Devizes together with the larger market town of Chippenham which has a mainline railway station (London Paddington). 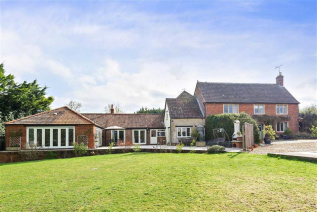 Road communications are excellent providing access to the major employment centres of Swindon and Bristol, the Georgian city of Bath, and via the M4 motorway (Junction 17), London and the West Country. 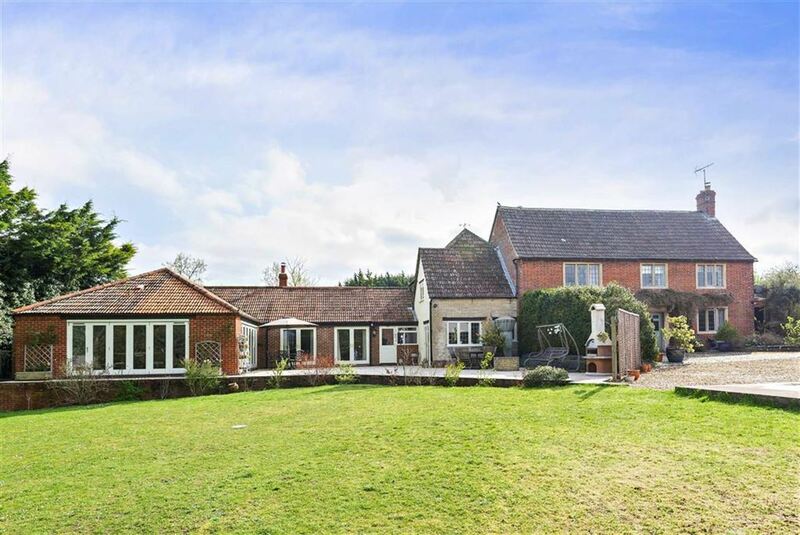 There is a good choice of state and private schooling in the region to include Marlborough College and Dauntsey's and those with an interest in country and leisure pursuits are well catered for in the region. EPC exempt as Grade II Listed.